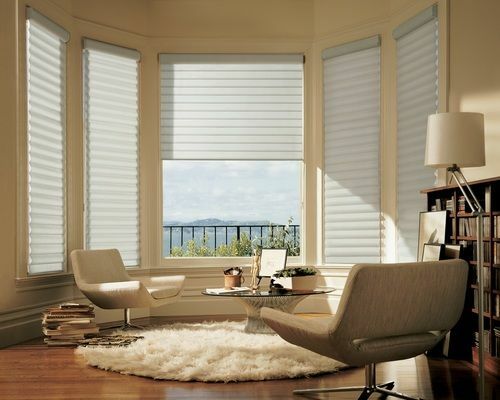 For commercial or residential, we offer window treatments that are aesthetically pleasing and functional. 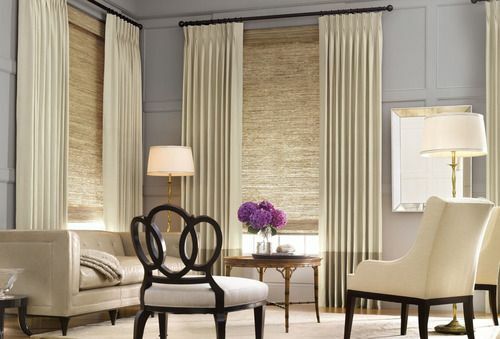 We offer seemingly endless options for window coverings and custom draperies that are pretty and practical. 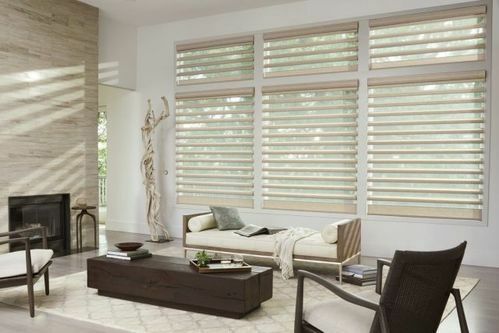 To get started on selecting your new window treatments, make an appointment with our design staff today. 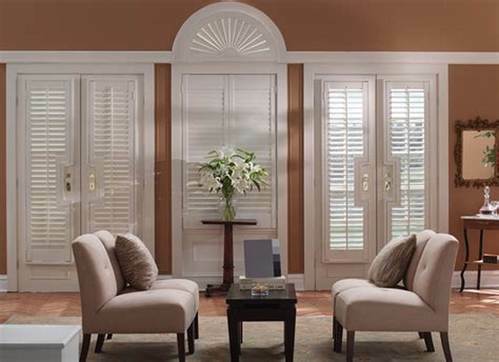 Call 712-202-0427.